Please note: The Scribe is taking the weekend off to celebrate Mother’s Day. 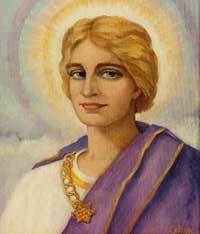 We are re-posting a message from Hilarion from around this time last year. ← It is time to wake up and discard all the old ideas and beliefs that have led you consistently into conflict.